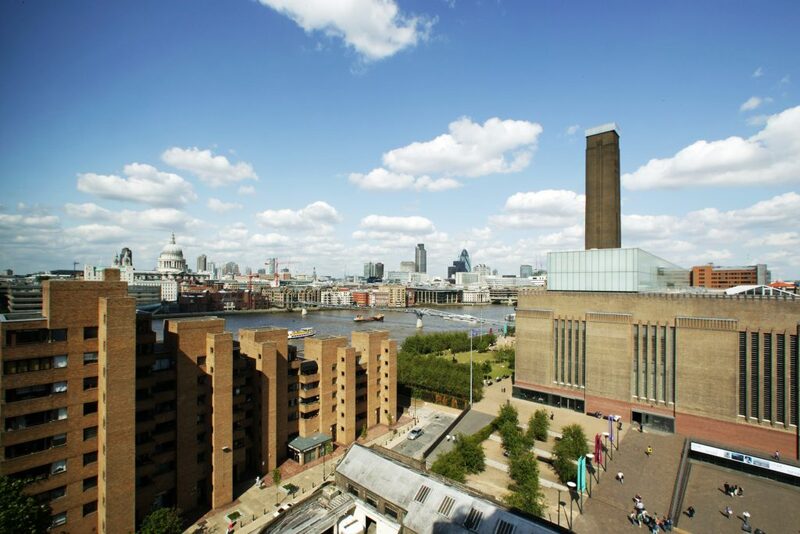 Our client purchased two flats, one above the other, in a newly constructed apartment building next to the Tate Modern. 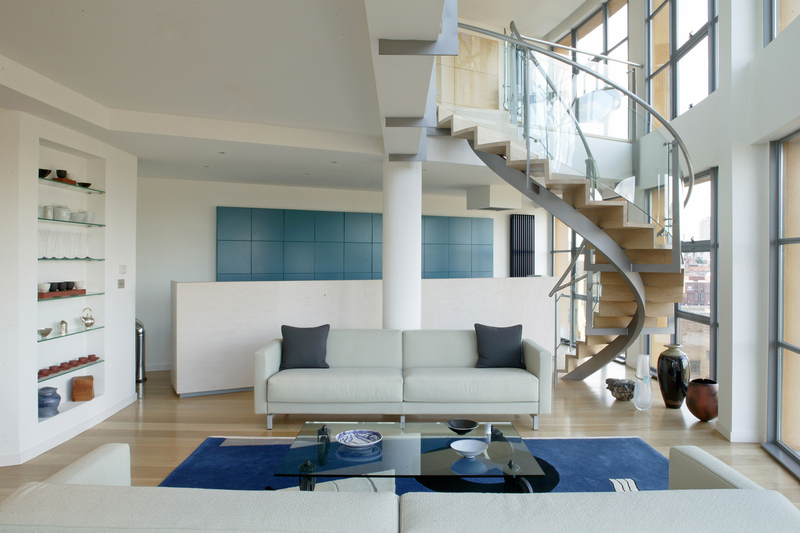 The project combined the two apartments to create a double height dwelling that maximised the stunning views towards St Paul’s and the city. Part of the structural floor slab was cut away to open up the vertical connection. 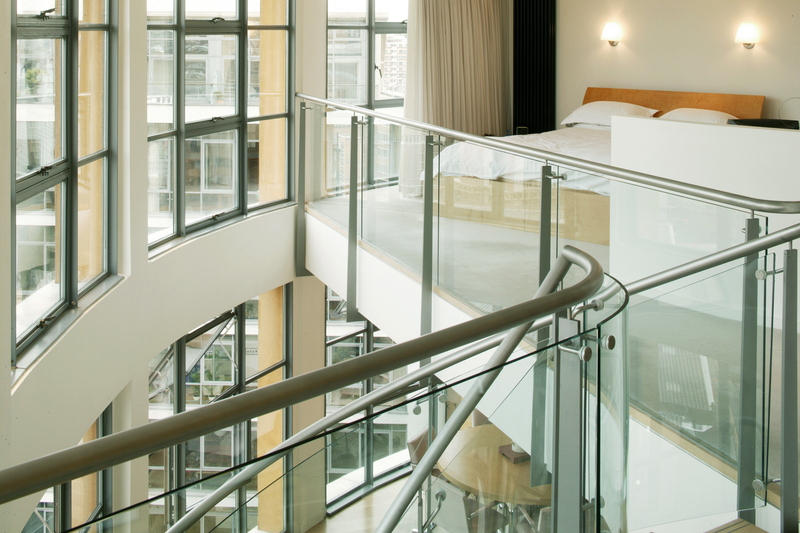 Using glass, timber and stainless steel, a light and airy space was created, with a mezzanine sleeping gallery overlooking the double height living space. 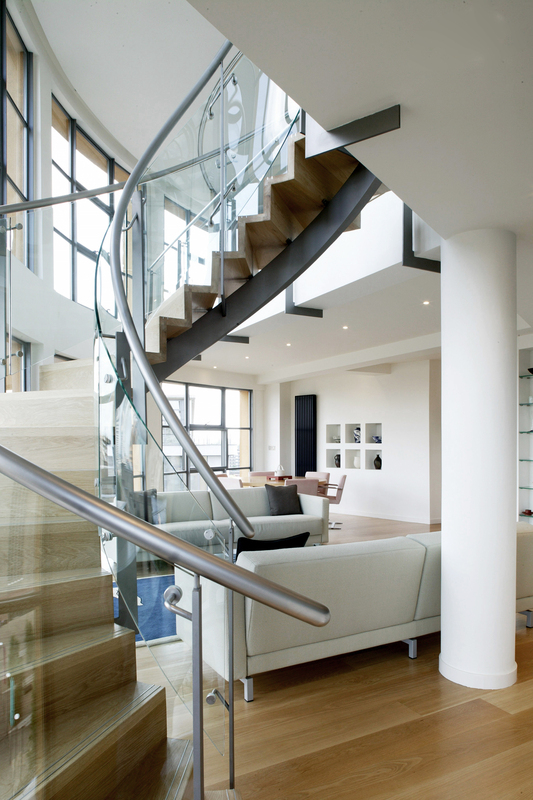 A dramatic spiral staircase was created to join the two floors. 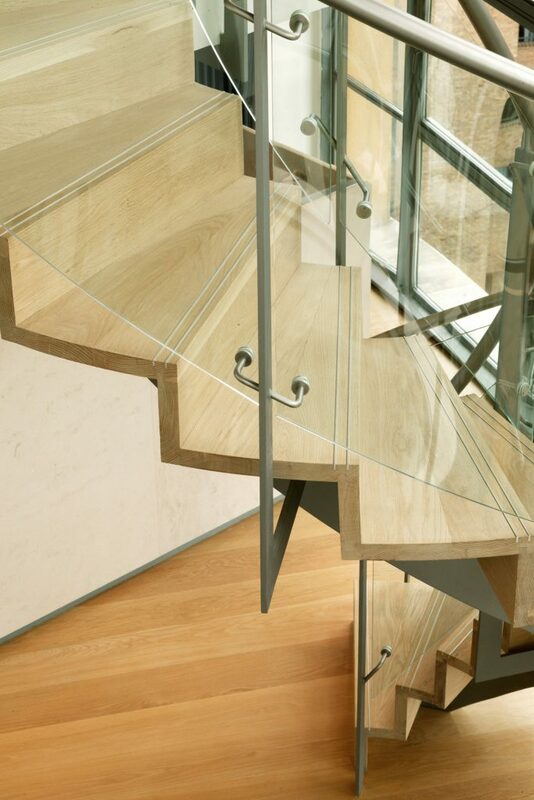 Contemporary furniture in the same palette of materials was selected to complement the space.